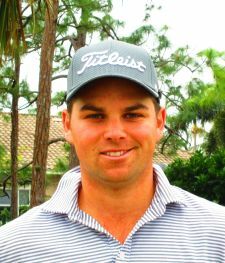 PALM CITY, Fla. – Blake Morris of Waterbury, CT, birdied three of the final five including the 17th and 18th holes Tuesday for his second victory on the Minor League Golf Tour. Morris squeezed out a 67-68 margin over Jake McBride of Hartville, OH, who birdied 17 but bogied 18. It was McBride’s second MLGT start, the first coming in January, 2018. He had teed off about an hour earlier than Morris at The Evergreen Club. In regulation, Morris made seven birdies and two bogeys, earning $700 from the $3,355 purse and an additional $183 from an optional bonus pool. McBride, second among 27 starters, had five birdies prior to his closing bogey. He collected $747, his first MLGT paycheck. It included $590 from the main purse, $117 from the bonus pool and $40 from the skins game. 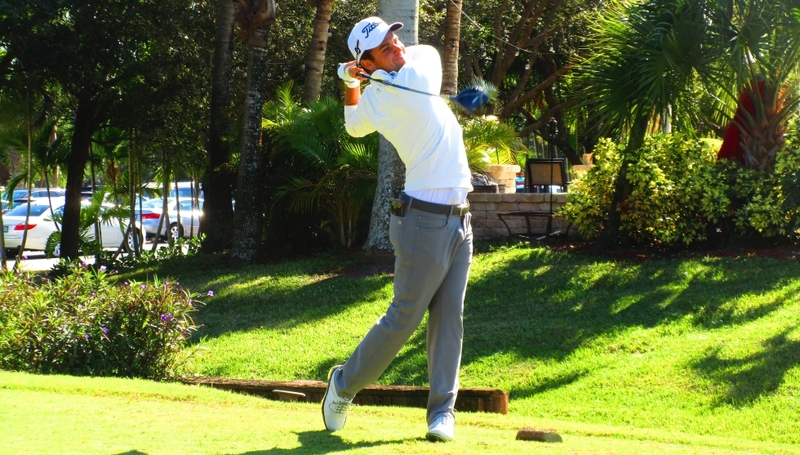 The first Qualifying School Contest of 2019 is just 6 days away! 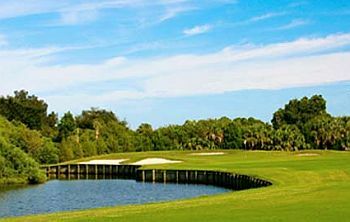 It will be a 36 hole event Monday and Tuesday January 21-22 on the Estate course at PGA National Golf Club. The entry fee for the 2-day event is $425 with 40% of the field earning a check with an optional $200 Qualifying School Contest presented by Joey D Golf and ClubCraft where the low score will win $5,000 (guaranteed) to put towards the Q-School entry of their choice. The 1st place prize of $5,000 is a reimbursement once you start Q-School. You can also play in the event without being in the Qualifying School Contest. The contest is OPTIONAL. Any questions please call Tournament Director Scott Turner at 561-598-9630.